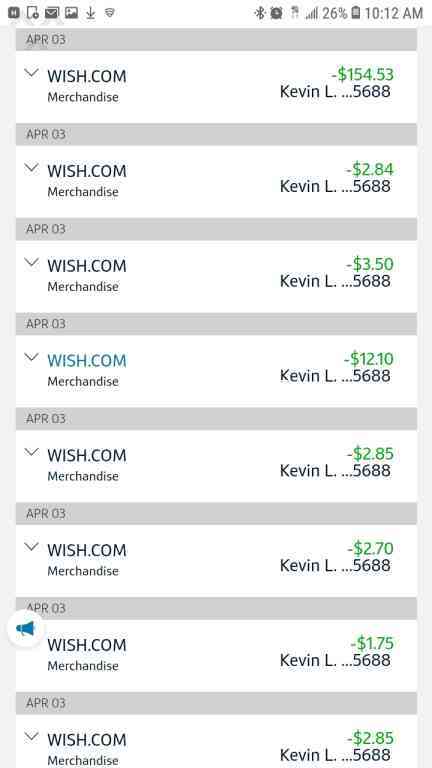 I made multiple purchases from the wish app on april 2nd and april 3rd of this year and recieved multiple messages saying my orders was refunded. 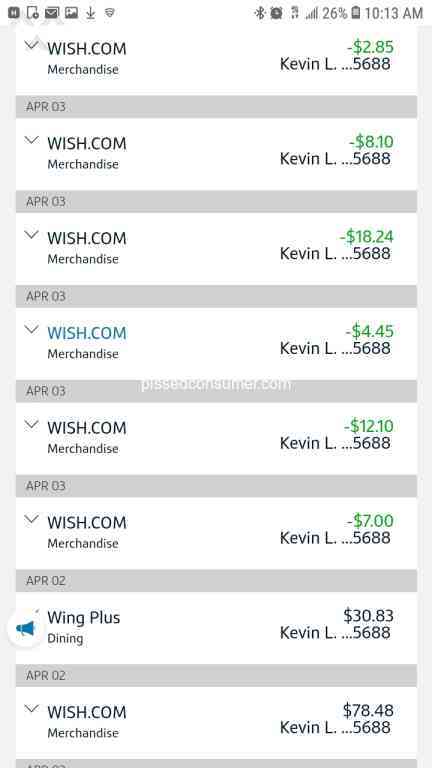 But as you can see in the photos i uploaded, all the purchases was taken out of my account. 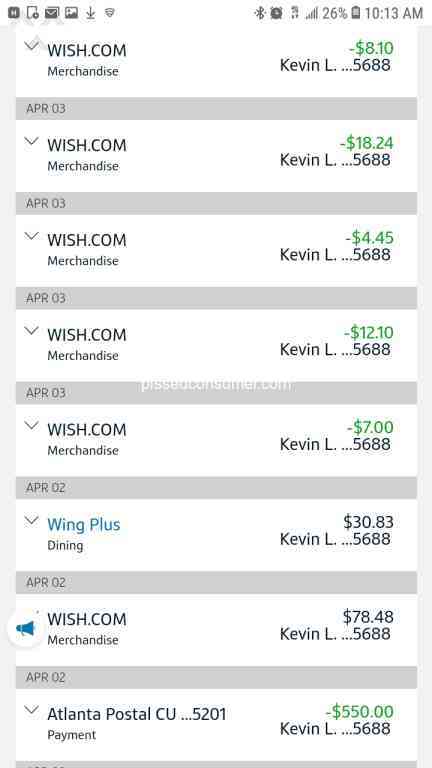 I want to know what's going on and will i be getting my purchases since they was still withdrawn from my account.? It happened back in October 8, 2018 and they say I receive my order in October 15, 2019 which I didn’t at all. I still have some items missing and I haven gotten my reimbursement yet either.